Pratt and Whitney is proposing improved power, electricity and efficiency for the F35 engine. 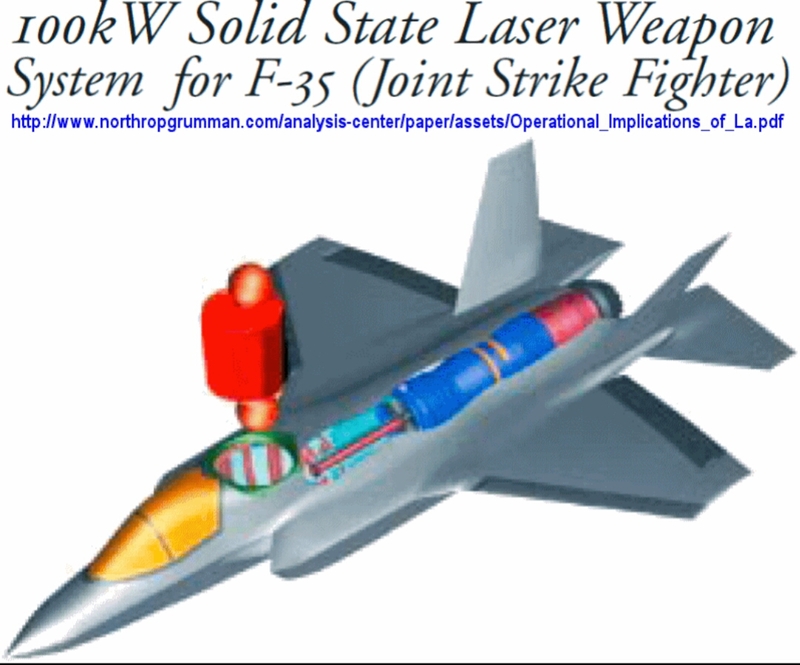 Increased electrical power and better heat management would allow for combat laser pods to be added to the F35. Electrical and thermal upgrades would be available by 2023, along with the thrust and fuel efficiency improvements. They previously had proposed about 6-10% power and fuel efficiency improvements, but that was not funded. P&W and GE Aviation are developing competing versions of a next-generation fighter engine. The Adaptive Engine Transition Programme (AETP) will run a competition between the P&W XA101 engine demonstrator and GE’s XA102. The currenty F135 should get a drop-in engine replacement by the mid-2020s. 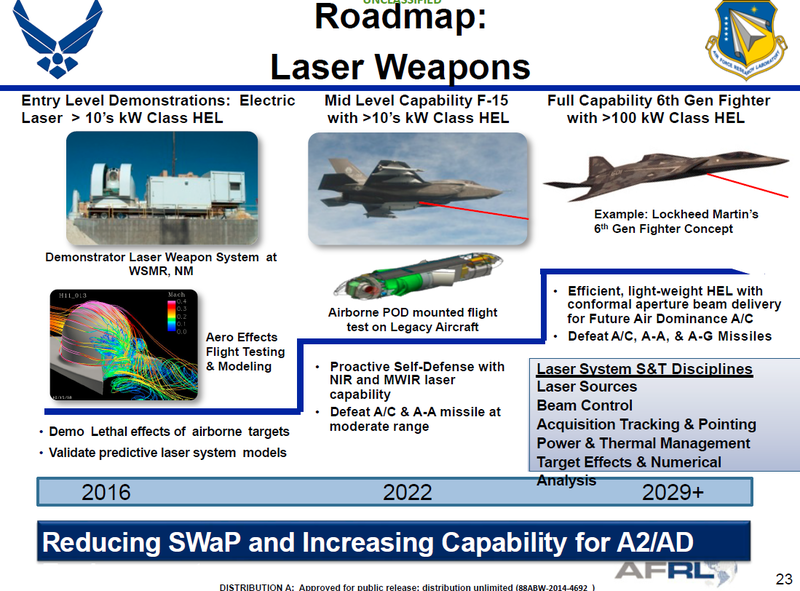 There will be an adaptive bypass airflow feature that could extend the range of the F-35 as much as 25%.